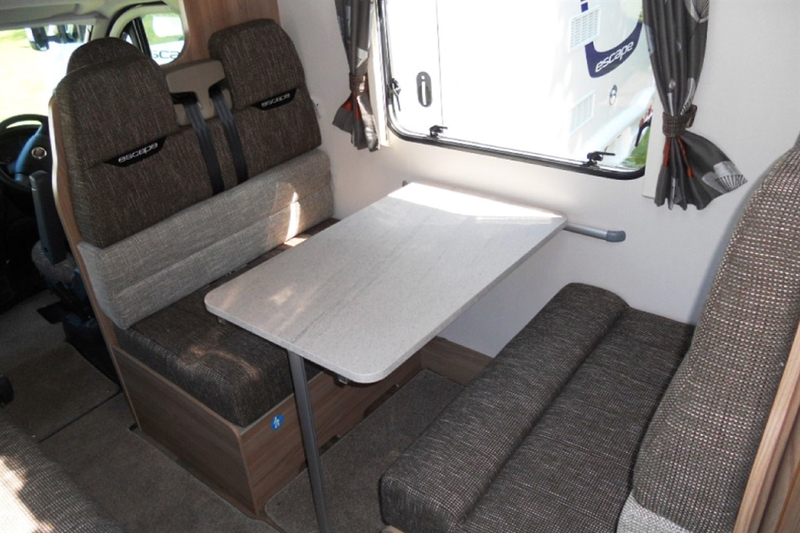 Bonny Scotland Campers is one of Scotlands leading Motorhome Hire & Campervan Hire companies. 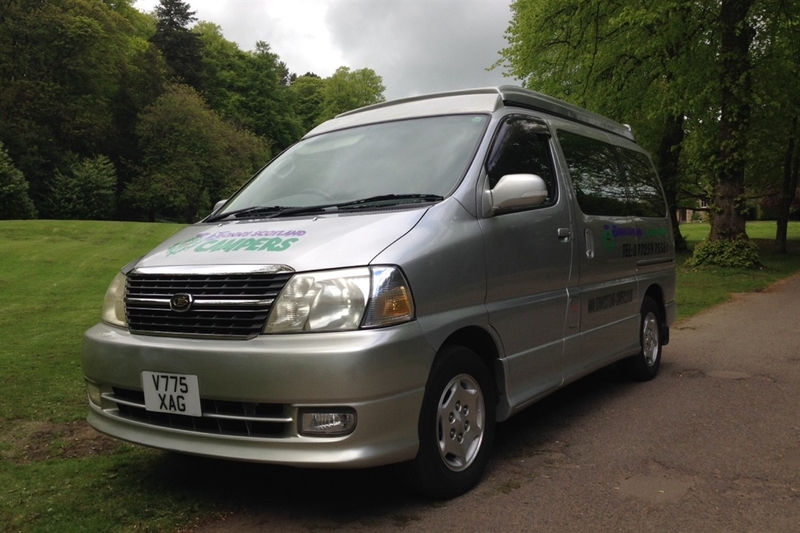 We are based in Ayrshire and cover all of Scotland. 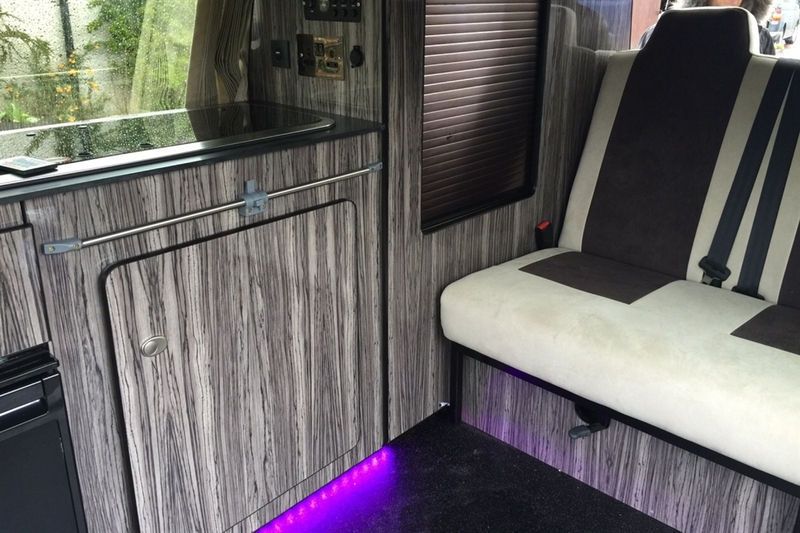 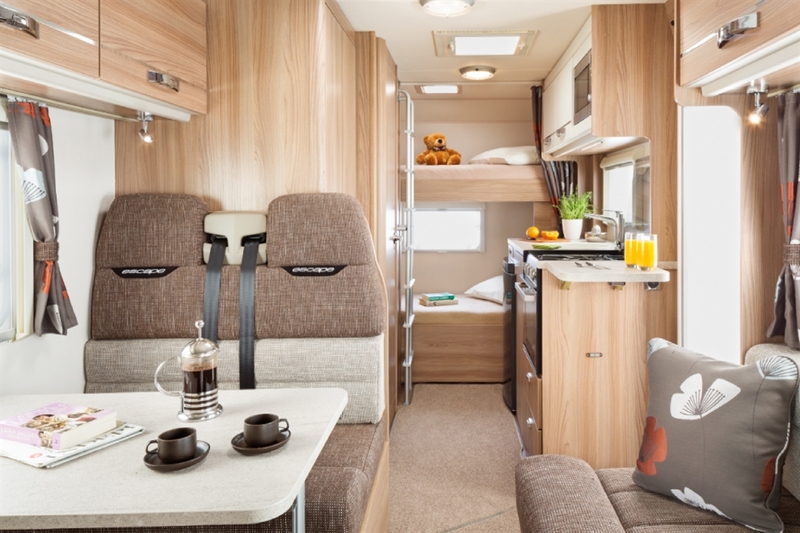 We specialise in hiring out a range of luxury motorhomes & campervans to suit families, couples or groups of friends that want to explore Scotland and mainland Europe. 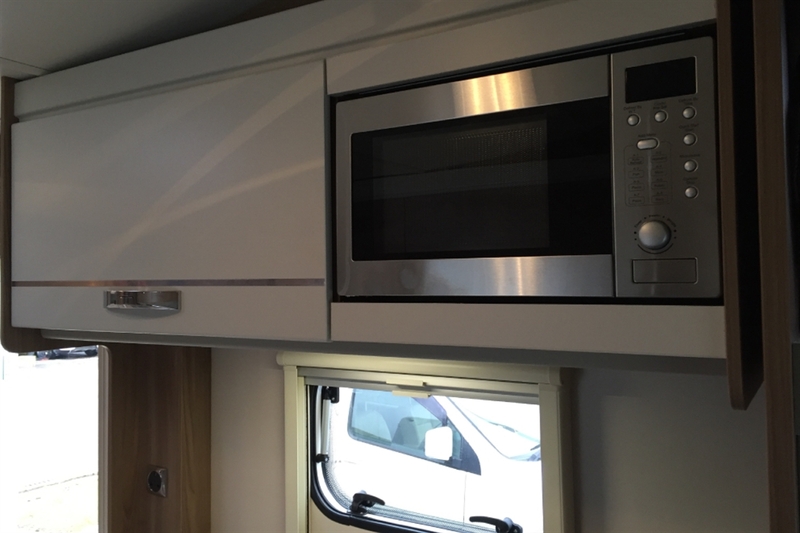 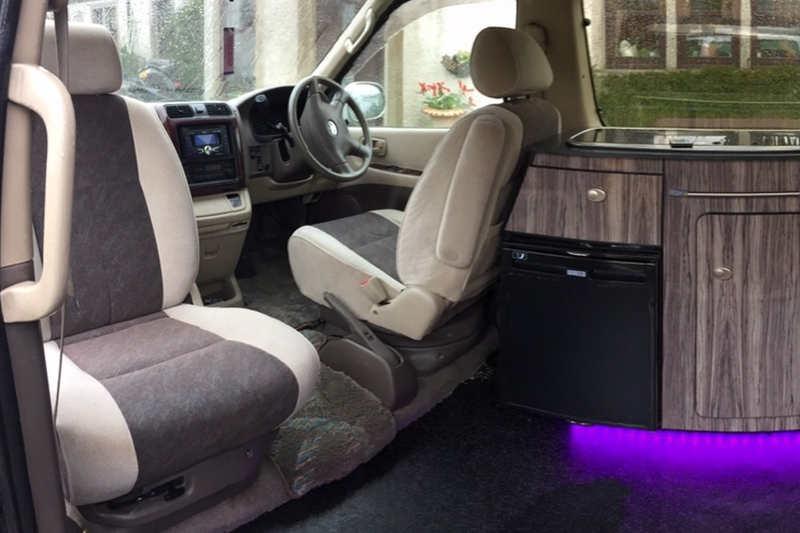 We have many years of experience and expertise to ensure an outstanding Motorhome Hire & Campervan Hire experience. 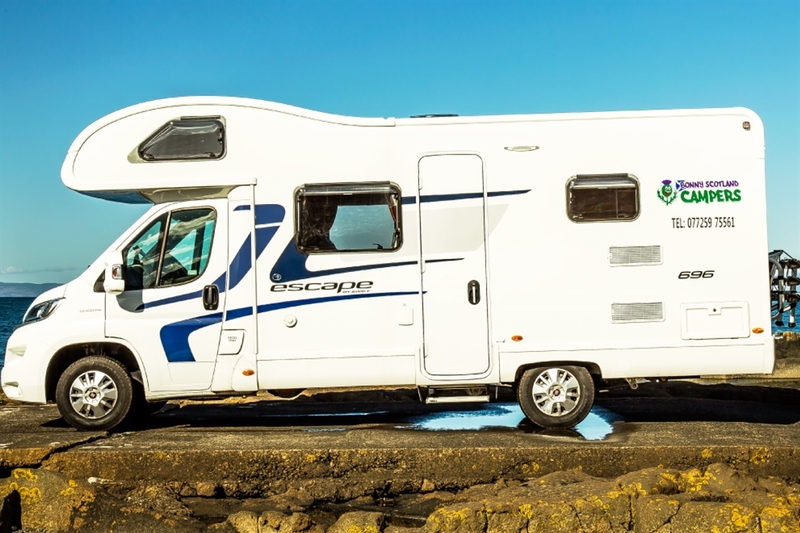 To get a quote and to book your Motorhome or Campervan holiday now, please contact us and we will be happy to assist you. 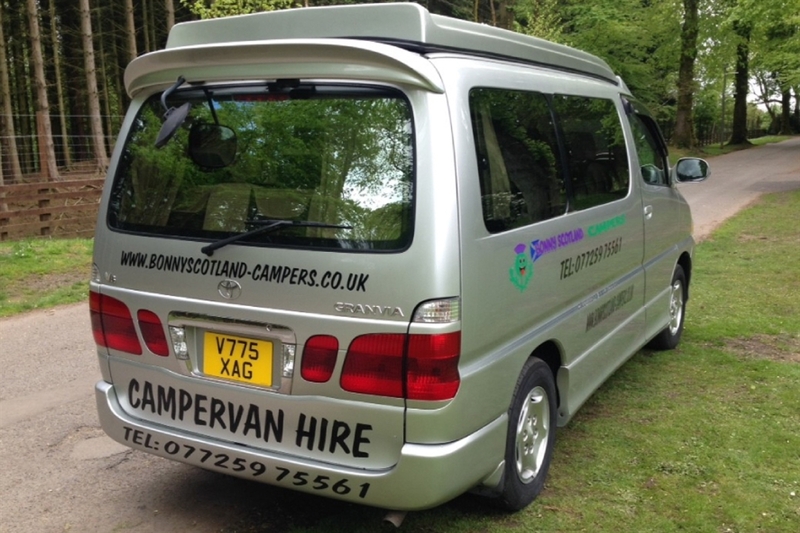 With our Motorhome Hire Scotland & Campervan Hire Sotland option, we can collect customers from Glasgow Airport as it is only 30 minutes from Bonny Scotland Campers and also Glasgow Prestwick Airport as it is only 10 minutes from Bonny Scotland Campers. 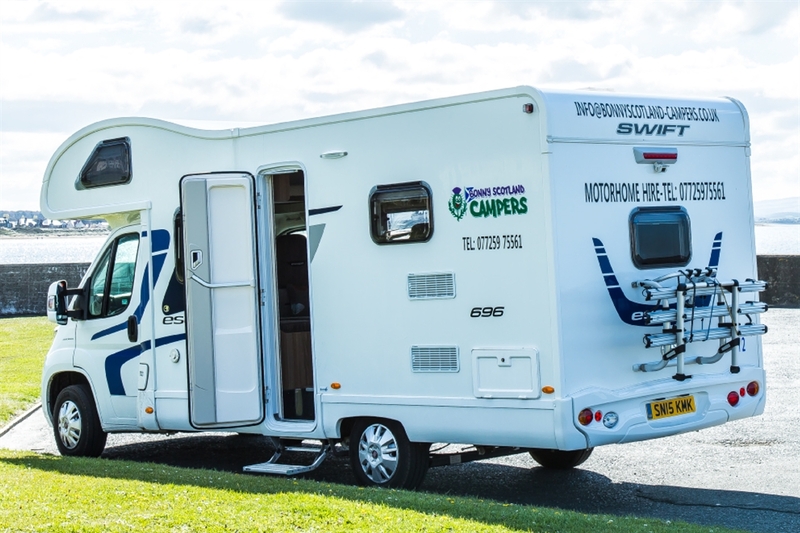 We also can drop the Motorhomes & campervans off at Glasgow Airport and Edinburgh Airport as both are within easy reach of Bonny Scotland Campers. 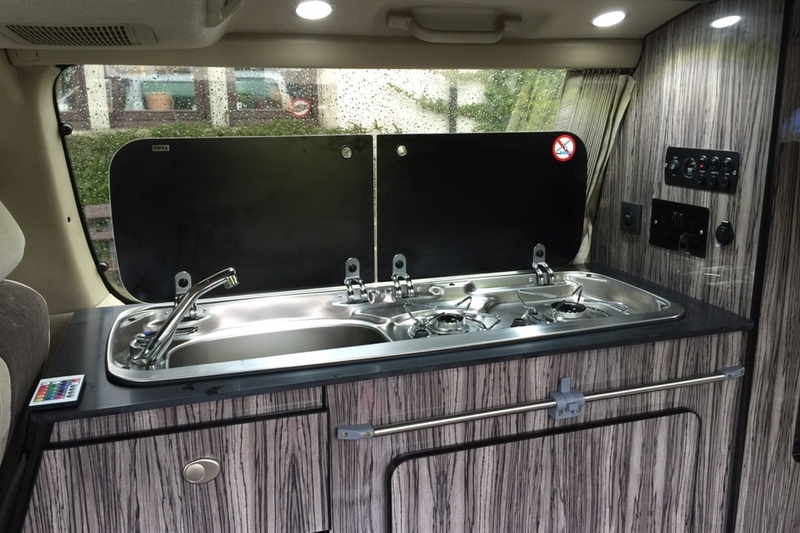 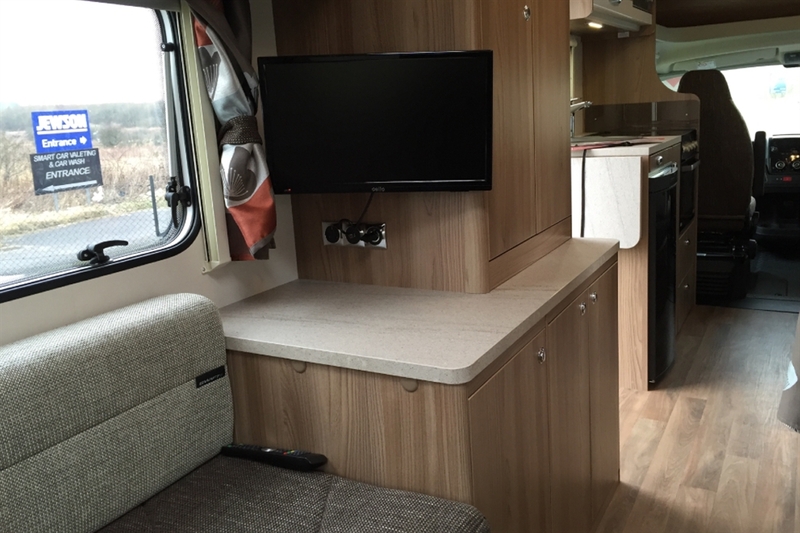 Our motorhomes have Leisure Battery’s , large capacity water tanks , waste tanks and Gas Bottles so you aren’t restricted to just campsites so you can go wild camping and explore Scotland at its best. 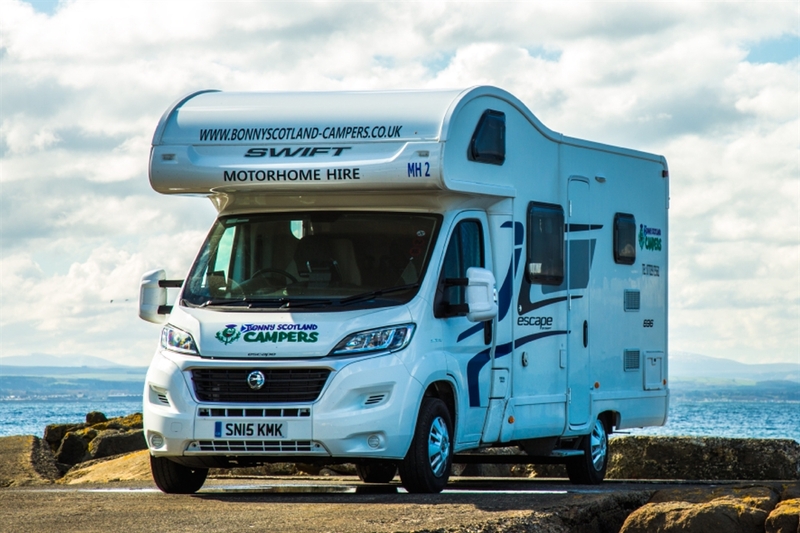 Scotland has a huge selection of wild camping areas that are perfect to be explored in a Bonny Scotland Campers Motorhome. 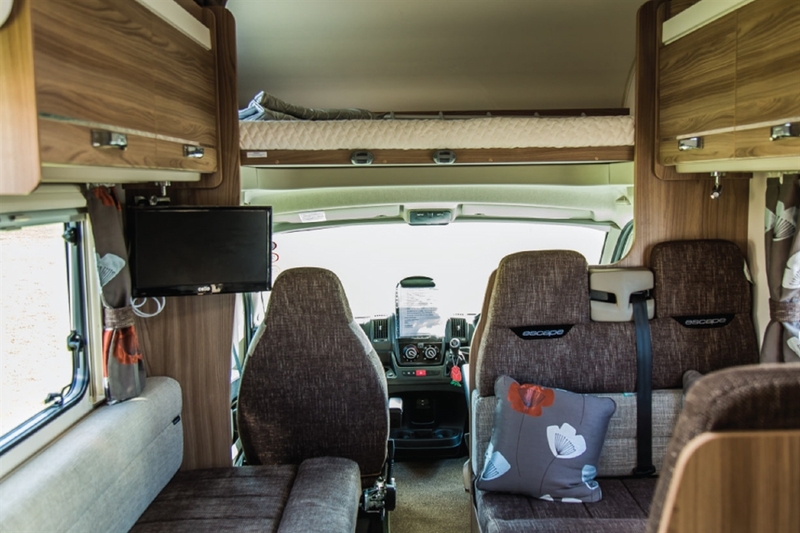 We are a pet friendly Motorhome Hire business also, so mans best friend are very welcome in Bonny Scotland Campers Motorhome Hire Scotland & Campervan Hire Scotland.